Barbizon Midwest Review: Friday Fav!! 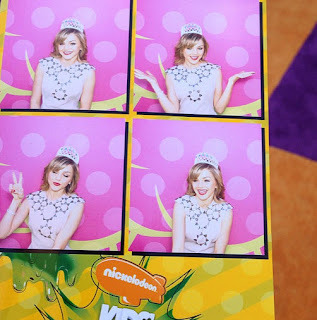 Oana Gregory at Kids Choice Awards! 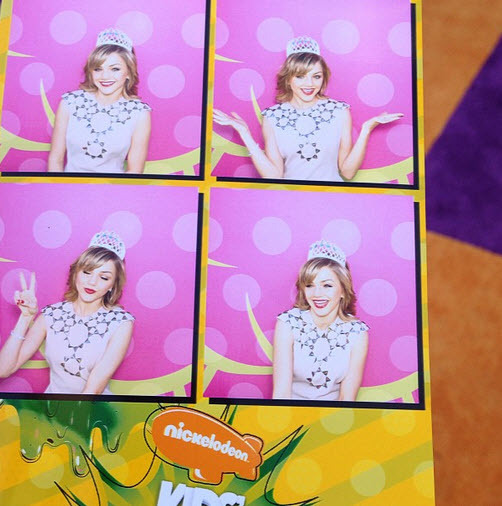 We think actress Oana Gregory, age 17, looked absolutely stunning in a white dress with red high heels as she walked the 26th annual Kids Choice Awards orange carpet at USC Galen Center in beautiful Los Angeles, CA on March 23, 2013. Oana is a graduate of Barbizon Midwest Schaumburg location.